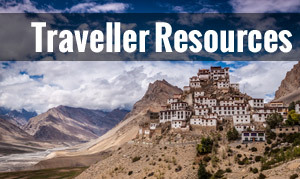 As you probably know, India is home to some of the worlds most popular dishes! The rich creamy curries everyone knows and love are a staple part of north Indian cuisine but the south Indian cuisine is undoubtedly better as we think it’s slightly more exotic, spicier and maybe even a bit lighter, thanks to the huge influence of coconut in the southern part of the country! 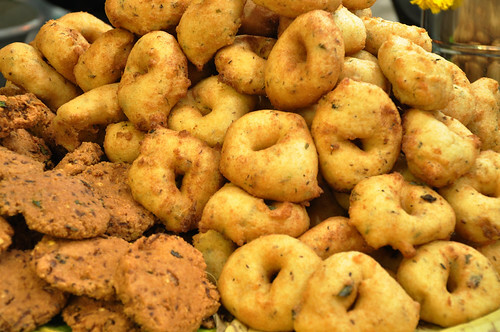 So without further ado, here’s 7 examples of South Indian Food You Can’t Miss! 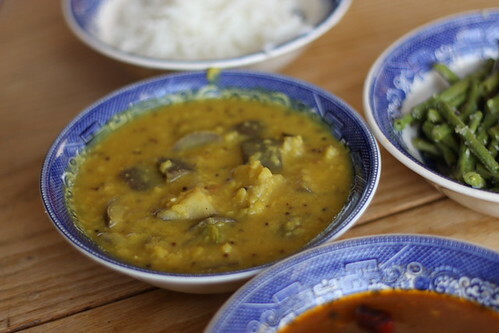 Sambar is an absolute staple of south Indian cuisine. It’s a sort of tangy vegetable broth made with pigeon peas! Loads of ingredients go into it, you won’t escape it if you visit south India as it’s served with pretty much everything. This isn’t a bad thing! Parotta has to be the best Indian bread (not to be confused with Paratha, a north Indian bread). 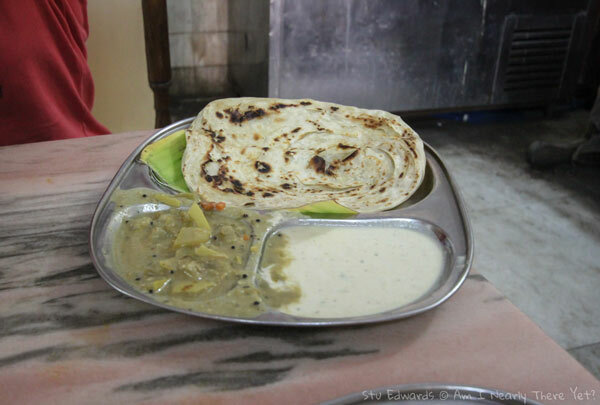 Unlike a chapatti (which is dry fried), parotta is made with a bit of coconut oil, giving it an amazing taste. It’s rolled flat then coiled up before cooking so that it peels off in flakes when you eat it. The best part is seeing the person making the bread, smash the bread up making it more springy. It’s the best! Idlis are little stodgy rice and lentil cakes that are made in a pressure cooker! They’re quite boring by themselves and they’re are typically coupled with sambar and eaten for breakfast. Idlis are definitely a breakfast item, it’s hard to get them after 11am. Pour the sambar over the idlis and dive in! Vada’s are like funny little doughnuts, but aren’t sweet at all. 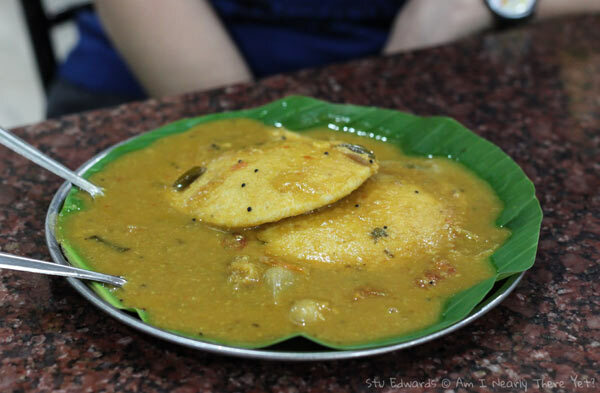 They’re usually made from dal (lentil) or gram flour and are another breakfast item served up with hot sambar. Get there early while they’re hot and before they sell out! Now we’re talking! Dosas sum up my memory of south Indian food. Dosas are made from rice flour and dal combined with water, then poured out onto a large round hot plate (tava) and quickly cooked. 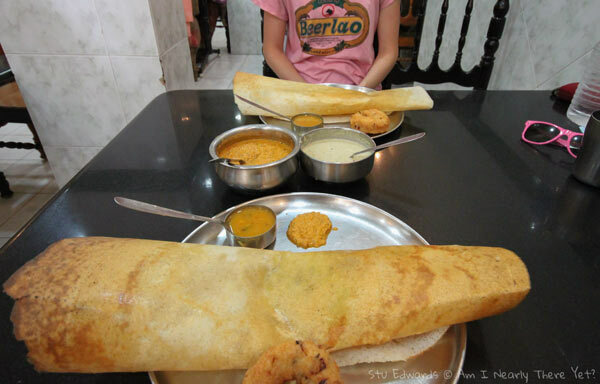 They’re filled with a variety of ingredients, rolled up like a huge tube then served with sambar and coconut chutney. 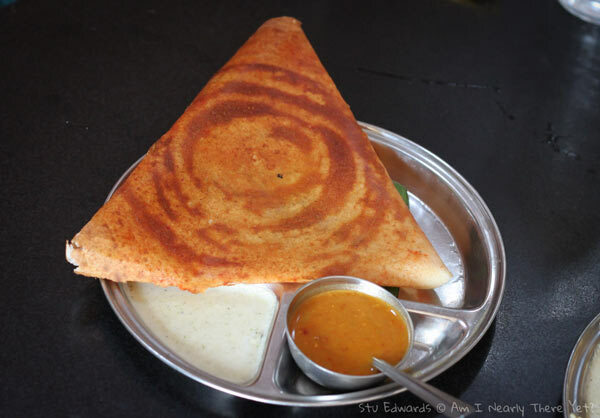 Dosas are very light and you can easily pull them apart and dip into the sambar. You’ve got to use your hands for this dish! Try Masala dosas, usually filled with fried potato, onions and spices and served in triangle shape inside the dosa – YUM! 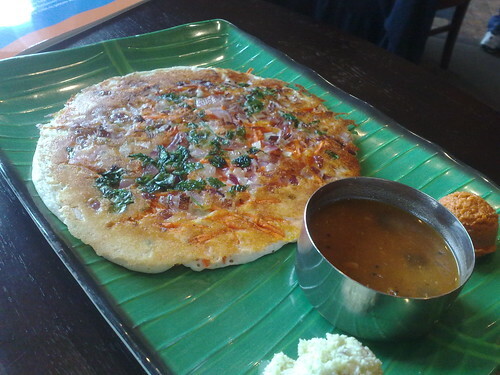 Uttapams are quite similar to dosas, but much thicker, denser and nowhere near as big. They’re usually served with sambar (everything is served with sambar!) and chutney. They’re also known as Indian pizzas. A belly buster! South Indian Thalis are legendary! ‘Thali’ translates to ‘plate’ and are guaranteed to fill you up! It’s the ultimate budget meal, as most restaurants keep refilling your plate until you refuse any more! What makes the south Indian version better than other thali meals is the additional coconut used as an ingredient and the base oil for cooking. 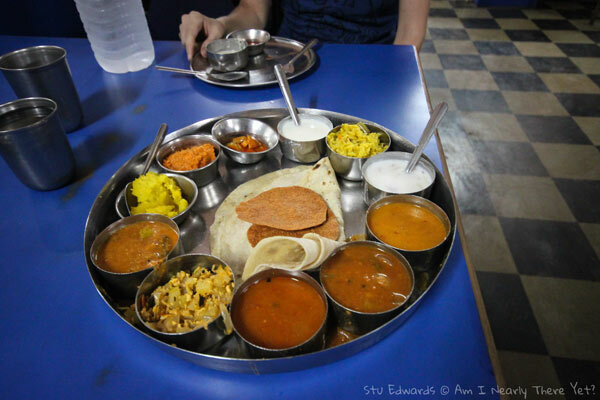 This particular thali was consumed in Mangalore, it was unbeatable! I literally couldn’t walk after I finished it. What’s your favourite south Indian food? 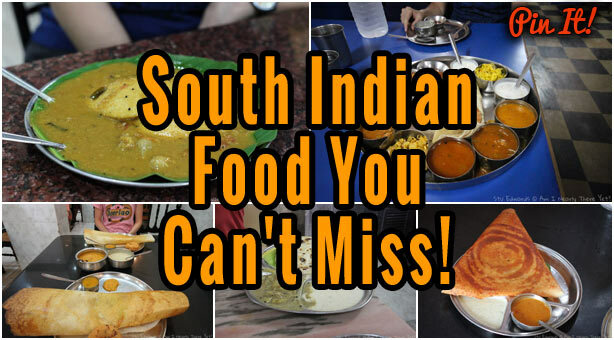 8 Responses to South Indian Food That You Can’t Miss! Anyways….do you know of any healthy (low calorie) indian food choices? Amber recently posted…Is Indian Food Healthy? South Indian Food is all time interesting to me.If you go there don’t miss!!! Perfect! I’m fly into Cochin in February. I’m seeing a recurring theme in your post, I have a feeling I’m going to become very familiar with Thali’s and Sambars! 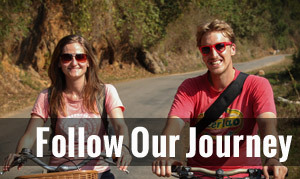 theboywander recently posted…Walking with jaguars. Have a great time man! Yeah you can’t avoid the sambar. Become one with the sambar! I love south Indian Food and my favorite Sambar…. Yum. Looks delicious. I haven’t had Indian food in a long time. Hey. . . I am from India and a big fan of south Indian food items. 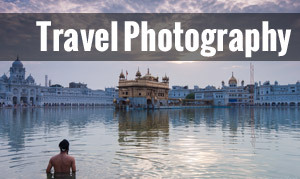 I have visited most of tourist places in southern India and always enjoyed food as well. Uttapam and Paratha are my favorite among all. I was really very nice to read that, tourists from outside India are also enjoying Indian food. I love your all of the images. Thanks for the post.